Open Cart Vs Magento - Which ecommerce platform should you choose? Both Open Cart and Magento are among the most popular ecommerce platforms with thousands of users and a plethora of features. When it comes to comparing the two, which one is the best? Before getting into the comparison of Magento and Open Cart as a self-hosted solution for ecommerce, it is worth making a note about magento, open cart and WordPress. A few weeks ago we gave you a list of the top 3 ecommerce plugins for WordPress but besides WordPress there are also other platforms that are ecommerce ready. In fact one of the major difference between Magento, Open Cart and WordPress is that the first two are dedicated ecommerce platforms and have all relevant features built in while WordPress is a content management system that becomes ecommerce ready with plugins. This is not a factor against WordPress but is a difference that is good to know when doing software comparisons. Both platforms have advantages and disadvantages but as you can see below there is a clear winner if you looking for a robust self-hosted ecommerce platform that is easy to use, SEO friendly and with many features so that you can create a rich ecommerce experience for your users. According to the last ecommerce survey, Magento is still the most popular platform with 26% share while Open Cart is at 8%. (WooCommerce is second place with 10% but rising very fast). SEO is very important for ecommerce stores and Magento wins this round too as it is more flexible and with more customization options that helps you gain the most from on-page SEO. Open Cart is easier to use and install because it is simpler than Magento both in features and customization options. Both platforms are written in PHP so there are many available developers out there to provide support. Due to the popularity of Magento it’s easier to find developers that are more experienced with the particular platform. Magento has more integration options with other systems like payment systems and WordPress. While the other ways to use Open Cart with WordPress (there are a few plugins available), Magento can integrate out of the box which is easier and more efficient. Both platforms have a free version and then depending on your requirements you can get additional modules or paid support. In general Magento is more expensive because it is aimed for larger installations than Open Cart that’s why they offer the Enterprise version as a separate package. Check out the hidden costs of cheap server hosting, a problem not available from KnownHost. Which one is the best, Magento or Open Cart? Although it all depends on what you want to do, Magento is a better solution that Open Cart. This is not only because it is has more features and options but because Open Cart lacks in SEO friendliness and this is very important for on-line stores. We explained in the past which are the basic SEO tips for online stores and if you using Open Cart you cannot satisfy them and this creates a big disadvantage for your online presence. So even if other platforms are more difficult to use or even more expensive there is no reason of setting up an ecommerce website that will never succeed in Search. 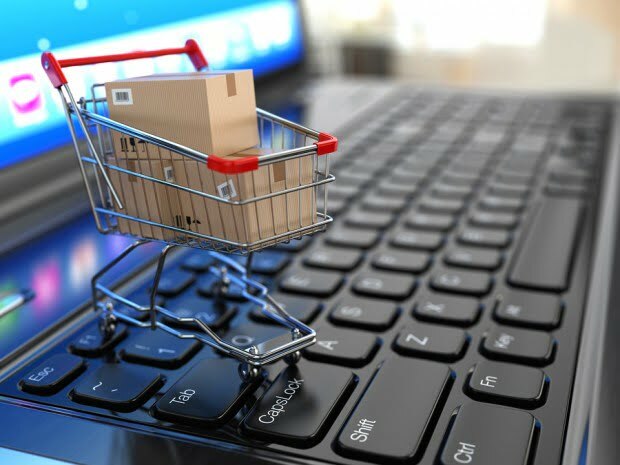 The difference in cost is not that important if you are serious about your ecommerce business and it is always better to spend your time and money in something that can be enhanced in the future rather than going the cheap way only to realize at some point that you cannot continue and you need to start from the beginning. You need good products – That’s actually the first critical success factor. Without good products you cannot go far even if you use the best ecommerce platform. You need good content – Content is still important for ecommerce shops. Everything we said about the importance of original content is applicable for online shops as well. Anything else is a matter of optimizing and promoting your ecommerce store but the above 3 pillars are the absolute essentials for ecommerce success.